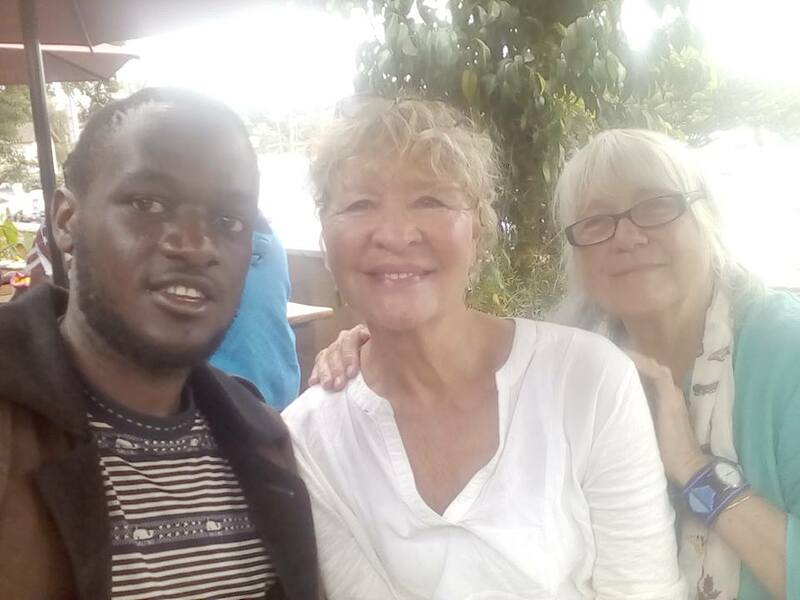 Tom Nyongesa is an enthusiastic young intelligent guy from Kenya having moved to the Secret Sisters Club since 2016. He is passionate on community development, helping out his peers in achieving what they yearn for. This is a sole reason why he’s happy being at Secret Sisters club helping girls and young women from across the globe, telling them they are special and loved. He loves promoting the club’s events and he is into it not just because of his passion but also Linelle Destiny who is the founder of the club. He describes Linelle Destiny as a global citizen, a focused, bright girl who has the community at heart despite the challenges she has to face in life. He has a BA in Computer Science and enjoys learning about other cultures and connecting with the world. To learn more about joining Team Destiny in Africa, Mr. Nyongesa can be reached at ntom@linelledestinyintl.org.